Sibiu, RO, Four Euro, Fifteen Lei. We left on the fourteenth. Left at dawn (because I refuse to use the word twilight), arrived in Seattle by morning, and embarked on the plane to Amsterdam. Then we had to hurry mother through the Amsterdam airport, she wanted to stop at every boutique, store, or any other place selling tulip souvenirs, and arrived at the gate just in time. We landed in Bucharest, and drove to Fagaras. Victor and I slept the whole five hours. After spending two days in Fagaras we then headed straight to Sibiu where the public meetings were to be held. 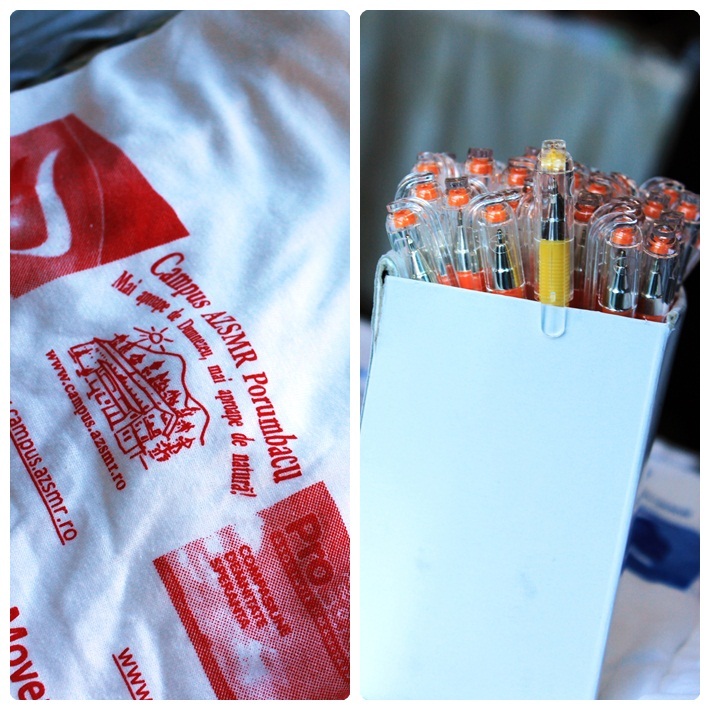 I listened to the Thursday and Sabbath meetings and then retired to selling shirts. 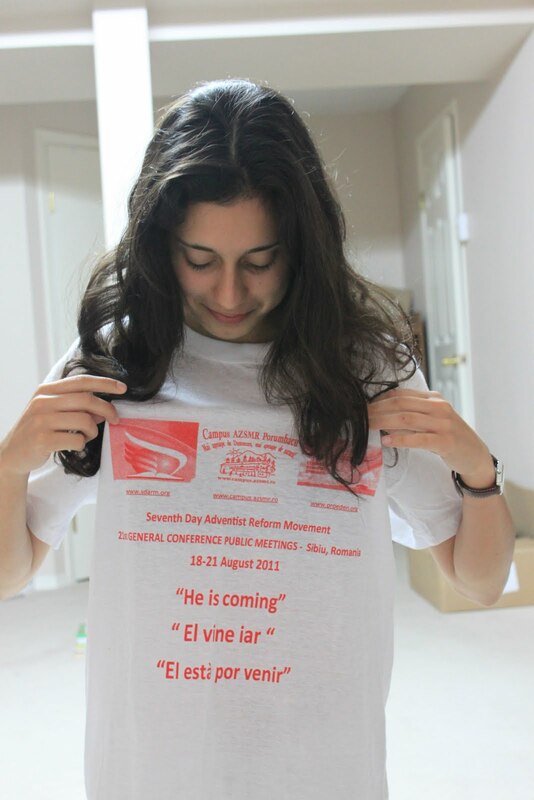 The souvenir shirts. I did too sell shirts!! A few. At least. Anyways, by the end of the weekend people were running away from me every time I looked in their direction, and I had grown quite used to proclaiming the prices, “Four euros, or fifteen lei! Pens are two lei,” and trying to somehow manage to communicate with people of all different countries, speaking all different languages. Oh yeah, hand motion galore! It was loads of fun, and for a good cause. All profits went to the Pro Eden Project in Braila, RO. The meetings were a blessing, as was participating in International Youth Choir. Spent Sunday night strolling around Sibiu with Xenia, and then on Monday morning headed to Porumbaco, a gorgeous place where the church’s resort was inaugurated. Being one of the first guests there was absolutely wonderful. I have only good things to say about Romanian hospitality. 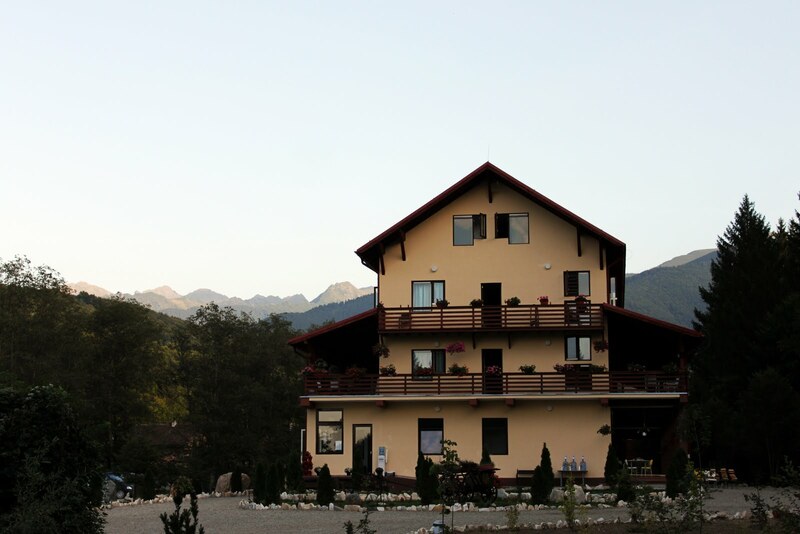 Situated near Porumbaco de Sus, with the Fagaras mountains as a backdrop, a incessantly giggling stream running through it, the resort grounds provided a lovely setting for the delegate session of the 2011 Genereal Conference. And provided me with the perfect place to read and at night time stare at the milky way! 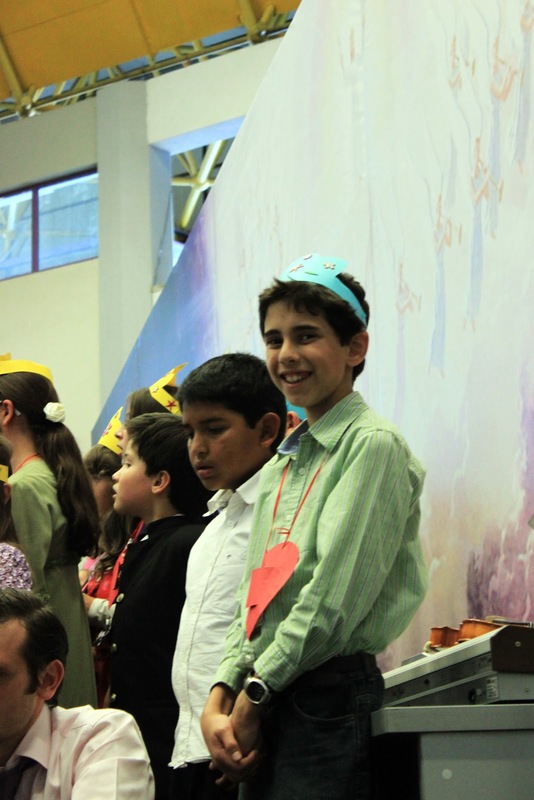 Victor in the International Children’s Sabbath School Presentation. Pen photo taken by Deny, and entitled Be Different. 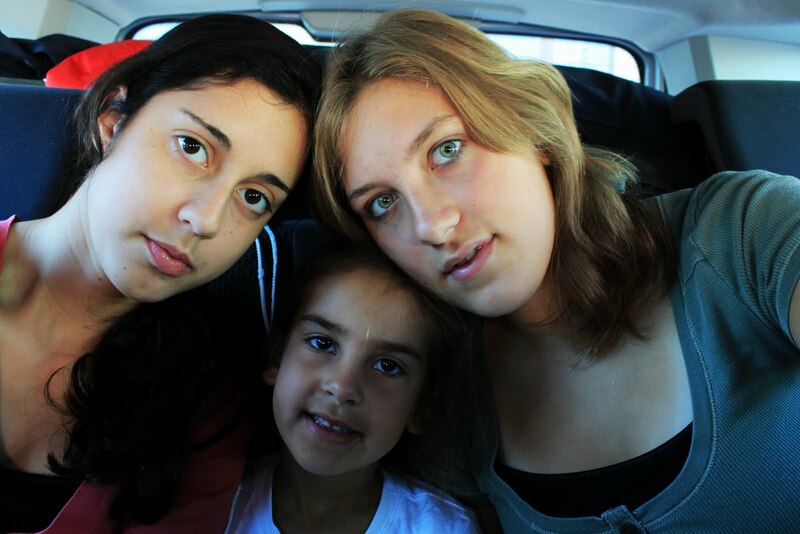 On our way from Sibiu to Porumbaco!! Porumbaco resort. Gorgeous property. Photo taken by Mother. I still have that shirt….of course 🙂 And yes, you should have bought one! That was Sibiu weekend, more on the week spent in Proumbaco very very soon!